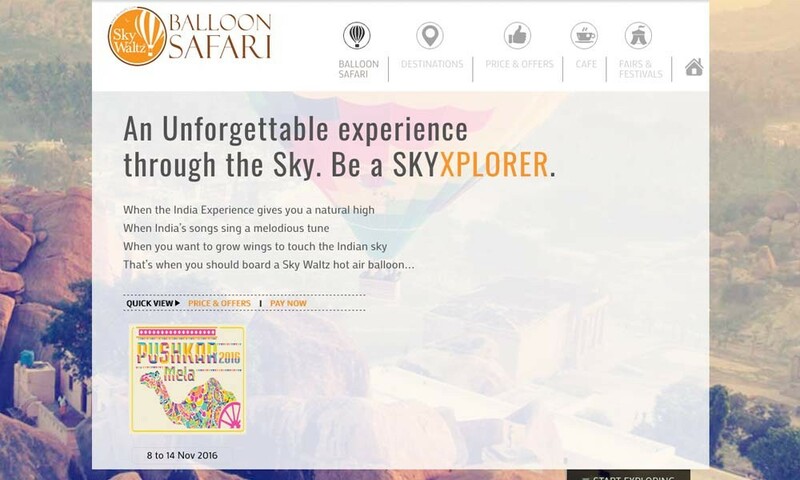 Experience hot air ballooning ride in India with Skywaltz. It offers hot air balloon rides in various Location, Jaipur, Rajasthan, Pune, Lonavala, Mumbai and Maharashtra. 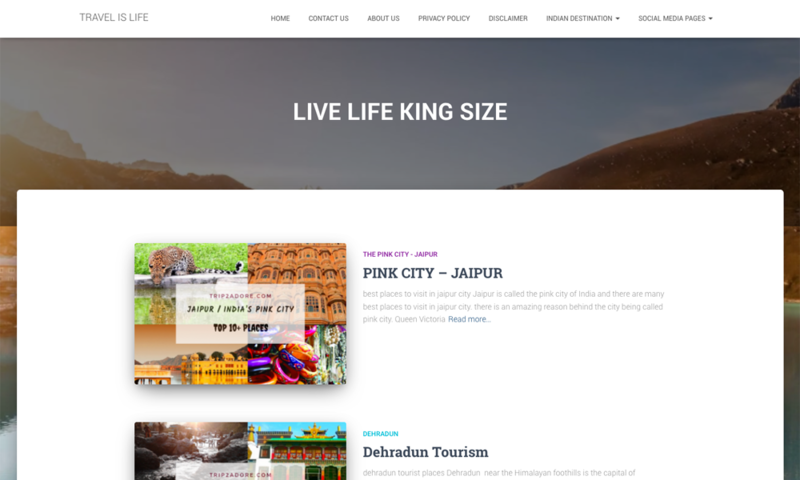 Rajasthan tours offer the travelers an unforgettable experience of magnificent sand dunes, golden Thar Desert, virgin wildlife, majestic Aravali Ranges, colorful fairs and festivals, imperial forts, enchanting places, chhatrris, crystalline lakes and much more. The state is famous for its majestic historical monuments, which is the soul of state's tourism. Tourism in Rajasthan, along with the hot air balloon rides has much more for tourists than almost anywhere in the country. A hot air balloon rides in Rajasthan is a truly magical experience. With a fleet of over 40 balloons, there are many licensed companies, which daily schedule flights at dawn and dusk, seven days a week throughout the main flying season (September to March). So come and experience this memorable ride of your lifetime in Rajasthan.